CARFAX One-Owner. Clean CARFAX. 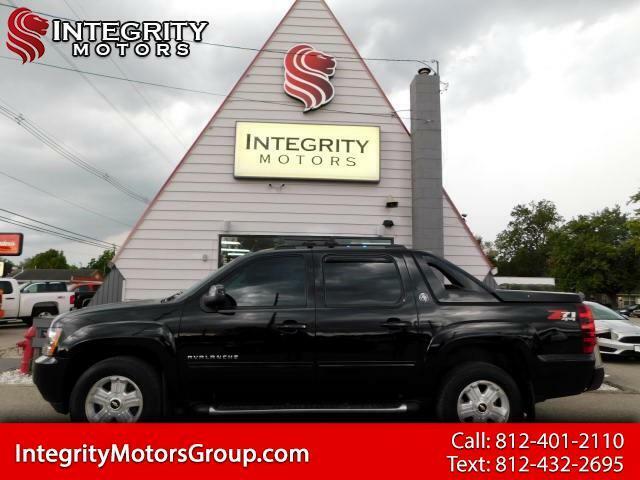 Black 2013 Chevrolet Avalanche 1500 LT BLACK DIAMOND EDITION 4WD 6-Speed Automatic Vortec 5.3L V8 SFI Flex Fuel CLEAN CARFAX, ONE OWNER, 6-Speed Automatic, 4WD, 2-Speed Active Transfer Case, Front & Rear Wheel Flares, Off-Road Suspension Package, Power Tilt-Sliding Sunroof w/Express-Open, Skid Plate Package, Tubular Assist Steps. Recent Arrival! Odometer is 6596 miles below market average!